Welcome to the Murray Auto Group in Winnipeg! Our three Winnipeg locations, Murray Chevrolet and Murray Hyundai are located in the Waverley Automall at the corner of Bishop Grandin and Waverley and Murray Jeep Ram is located at 300 Pembina Highway. A bit about our Murray Culture...We strive to create an environment that is entrepreneurial, nurtures personal development and builds on unique talents. Team member passion and commitment to excellence have helped make the Murray Auto Group a leader in the industry. It’s why Murray's stands out as a category leader and why people want to work with us, organizations want to partner with us and why clients come to us time and again as a leading resource for for all of their vehicle needs. Above all else, it makes the Murray Auto Group a special company, one that can attribute its success to its products, clients, and most importantly, its team members. 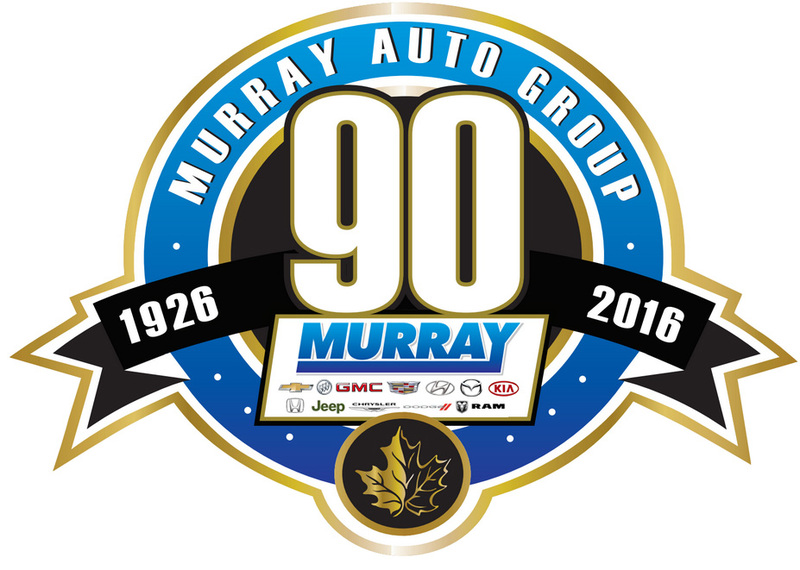 The Murray Auto Group has been named one of Canada's 50 Best Managed Companies for 7+ consecutive years, earning Platinum Membership status. Murray Chevrolet has been named one of the one of the top service providers in the Automotive and Transportation sector in the Winnipeg area. Selection as one of three Laureates by the Richard Ivey School of Business, University of Western Ontario. Murray Chevrolet has been given a Best in Business award from the Manitoba BusinessMagazine. The Manitoba Business Magazine is regarded as a leading source of business news in our province.